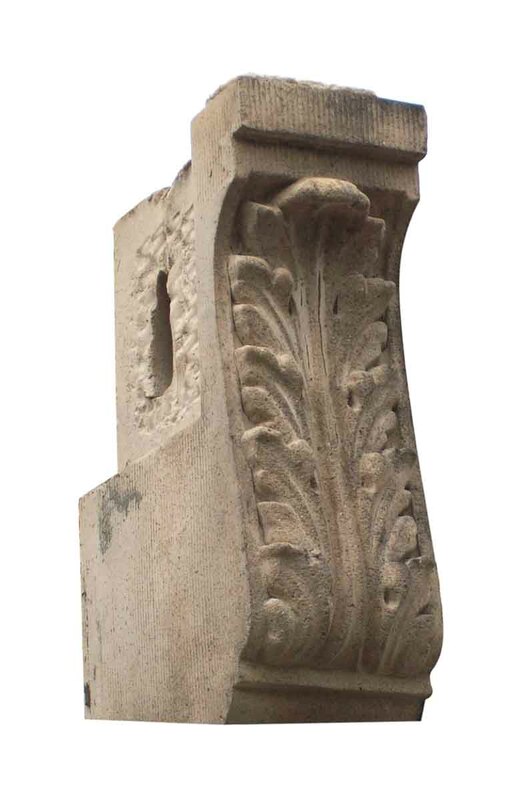 Here are some really nice terra cotta corbels that were salvaged off of the outside of a building. Perfect as a garden accent! Priced each.